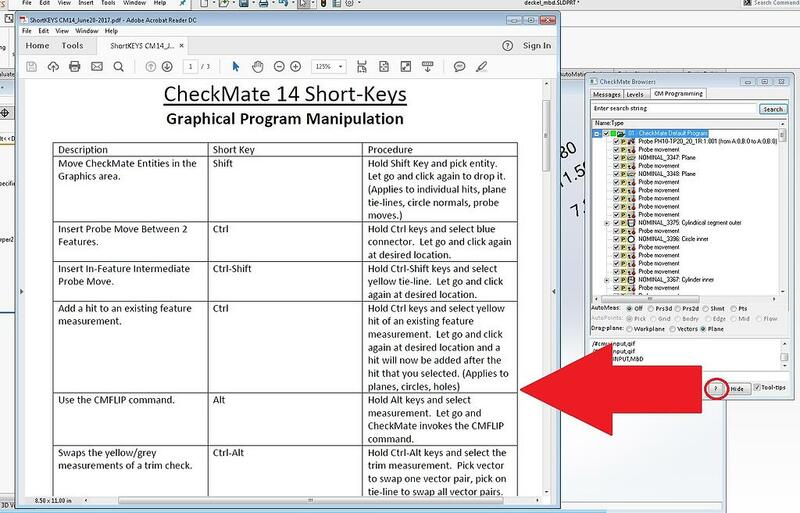 How to access the Shortkey List in CheckMate for SOLIDWORKS. The bottom right corner- click the question mark. When you need assistance from Origin’s tech support, and you need to send us the files that you are working on, If you are programming in an assembly file (SLDASM), you must also send the part files (SLDPRT) that were used to create that SLDASM file. Otherwise, we won’t be able to see any of the CAD geometry. 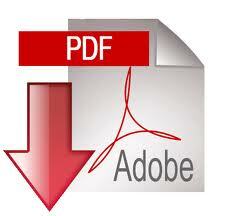 When supplying the Renishaw Equator with program files, it requires the DMIS program and a CAL. Regardless whether the DMIS program is in Imperial or Metric units, the CAL file is used at the I++ level, and this communication level is always in metric (mm).